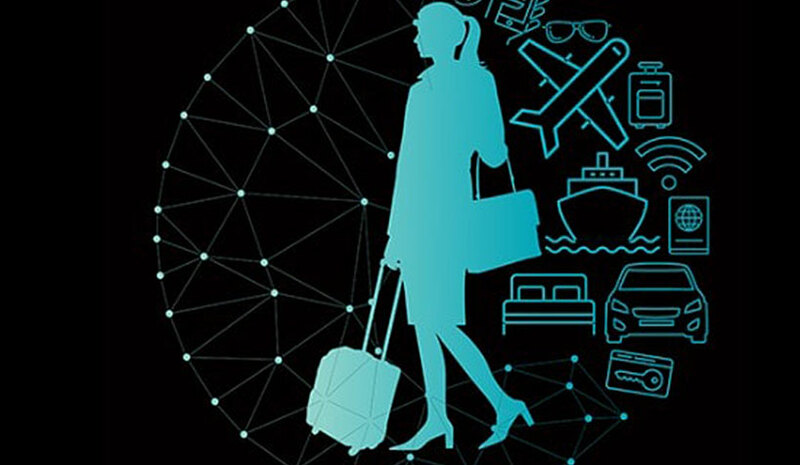 According to Deloitte’s 2019 Travel and Hospitality Industry Outlook, the hospitality market should be cautious going into 2019. With the industry approaching nearly 10 years of growth, the report noted that it’s no surprise that years of optimism are starting to give way to caution. According to the report, most indicators suggest the current expansion cycle still has legs—even though those legs may be tiring. Industry forecasts—leaning on continued GDP growth, low unemployment, and recent tax cuts—remain positive for 2019. However, growth is slowing. 2019 forecasts for increases in ADR (2.4%), RevPAR (2.4%), and occupancy (0.2%) are expected to slip compared to 2018 levels. However, across the country, only 25% of hospitality submarkets are currently experiencing negative RevPAR—far from the 40–45% threshold that typically signals a broader downturn, the report noted. Regardless of “when” or “if” a downturn materializes, hospitality leaders can always benefit from early planning, according to the report. In the event of softening demand, the pressure will be on for revenue managers to maintain rates as pricing power shifts to the consumer. Private rentals: Hospitality might stand to benefit from rethinking a resistance to private rentals, according to the report. While regulatory hurdles remain, rental demand is proven. The core rental experience, however, isn’t without flaws—flaws hotels may be well positioned to improve. Well-being: Hotel brands without a well-being strategy may already be behind the curve. Travelers have two distinct needs around well-being travel—using trips as a primary means to focus on their health versus maintaining healthy habits during typical vacations and business trips. Hotels should consider acquisitions, partnerships, and programming to gain exposure to either opportunity—or both. Destinations: The in-destination activities market, from local wine tours to surf lessons, is undergoing a digital revolution similar to that which transformed hotel and airline distribution decades ago. The reasons for the delay? An extremely longtail of suppliers and lack of content and booking standardization. But the space is maturing quickly. Plugging into vast inventories of real-time, local activity content is getting easier by the month, and with the global in-destination activities industry poised to hit $183 billion by 2020, in-destination activities represent an opportunity for hotels.